What a night at the Rockpile. It’s always great running into old friends , and The Rockpile feels like running into an old friend. It’s a great venue to see a show , good sight lines and pretty much a good view of the band from anywhere in the place. Floyd Factor was a real treat. They played tons of old Pink Floyd tunes. Just to make the show even more intriguing , Terry Watkinson (of Max Webster fame) , blasts on stage to do some “smokin” saxaphone playing. Check Floyd Factor out , it’s a great show! 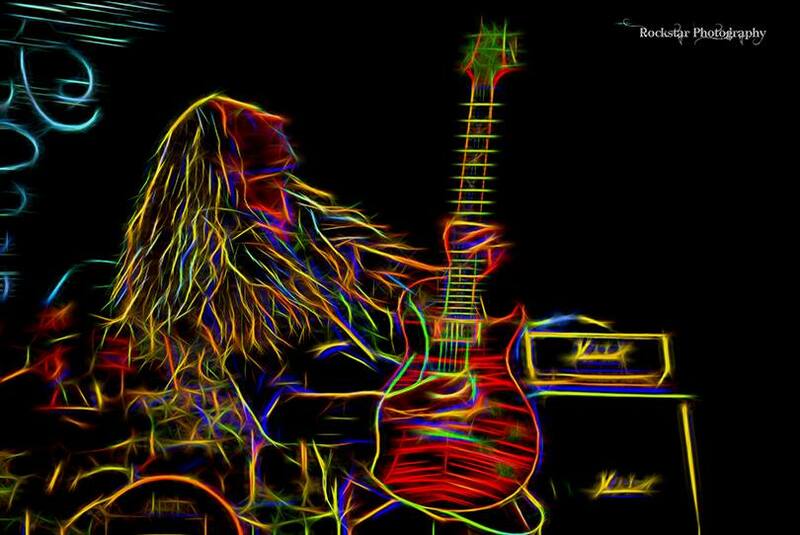 I’m looking forward to going to the “RockPile” tonight , and getting some wicked images of Floyd Factor and their awesome laser show!